Home - The Young Industries, Inc.
Production offers the most up-to-date, sustainable custom manufacturing solutions. We only source materials from tried and trusted suppliers that meet our exacting standards of quality control. 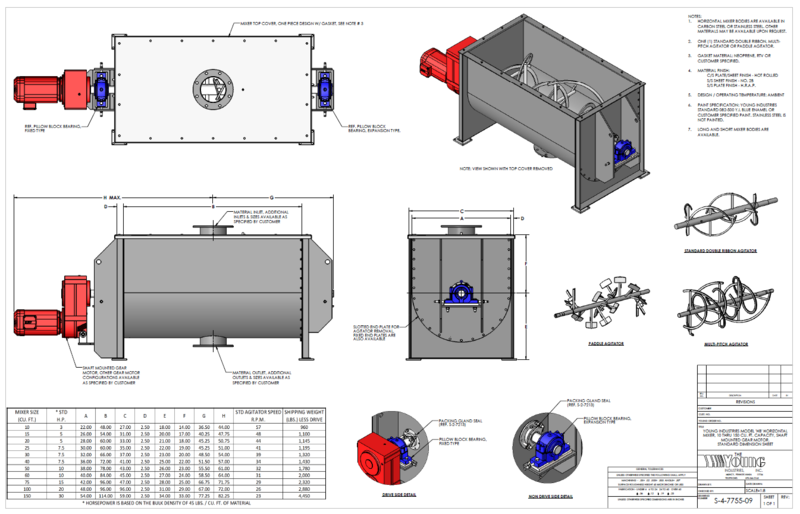 Our Application Engineers are knowledgeable in ASME pressure vessel design, NFPA guidelines and how it relates to powder handling, CEMA testing guidelines, and we can use this knowledge in the development of systems or components to meet our customers needs. We have always been an innovator of developing fabrication techniques to meet the demanding requirements of our customers. 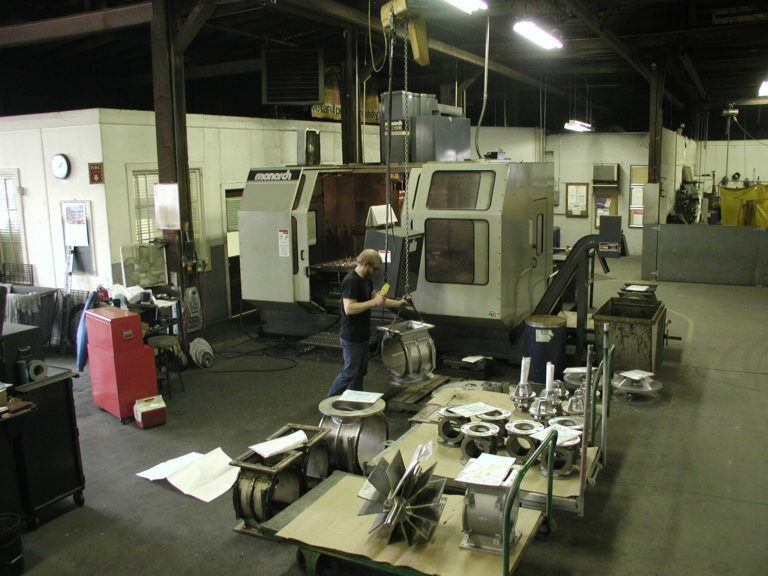 The progression of manufactured parts through our facility permits an efficient flow of materi­als from start to finish. Our lab is operated by a full-time staff that assists our Application Engineers and customer personnel in analyzing and providing solutions to customer problems in pneumatic conveying, mixing, blending, size reduction, and air pollution control. Dry materials handling experience is essential in selecting the most suitable conveying system to handle your materials. 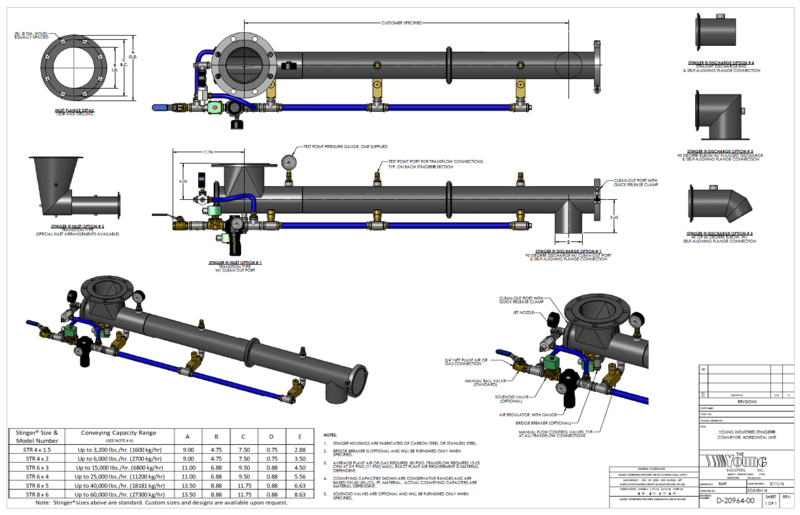 We have a broad knowledge base and system references to underwrite the application of mechanical & pneumatic conveying equipment. Our batch weighing systems are integrated into dry bulk material processing operations to ensure accurate, reliable, and repeatable material delivery for bag filling or discharging applications; regardless of material flowability. A dry material batch weighing systems immediately contributes to processing efficiencies by reducing material waste, optimizing line speed and capacity, and helping to provide a safe operator work environment. 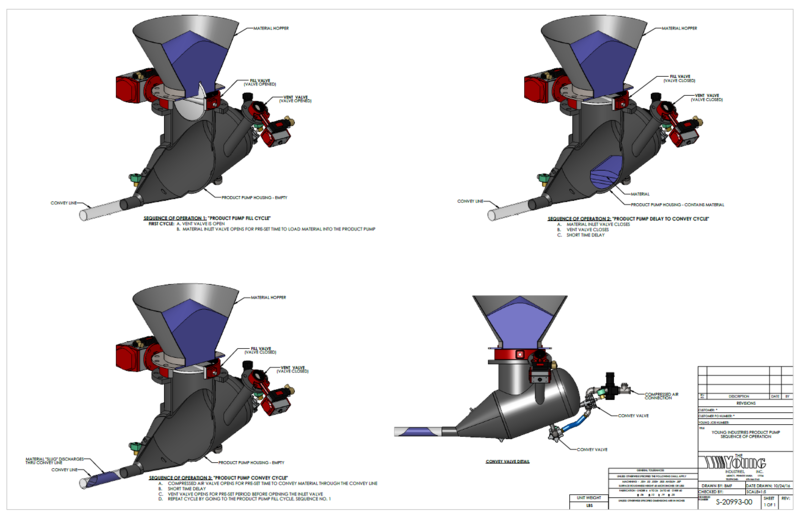 Our dry bulk material mixing units are manufactured to provide thorough and homogeneous material blends in commercial and industrial material processing applications. 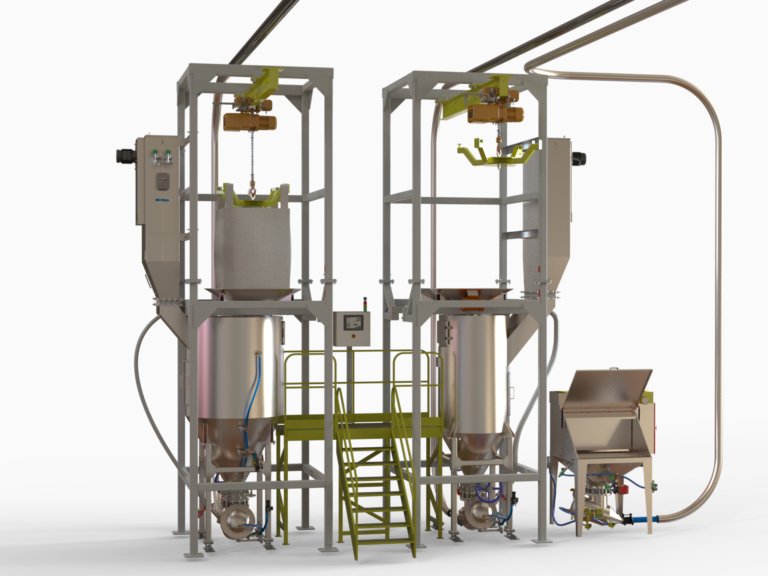 From pilot-scale batch mixers, to full-scales continuous blenders, our line of equipmment delivers fast and complete mixing of powders, pellets, granules, and other dry solids. 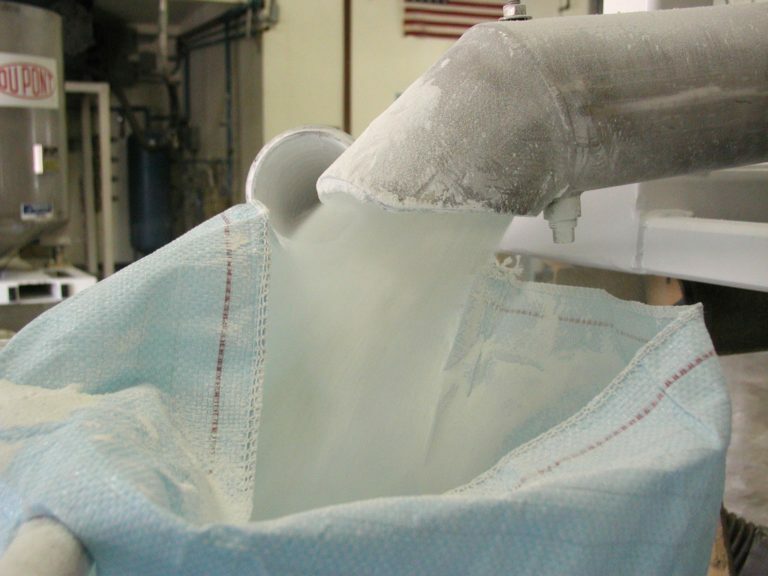 Fine bulk powders very often cause discharge problems. In storage bins and silos these materials bridge, rat-hole and funnel flow. Using vibration to try to make fine powders flow normally makes the problem worse by further compacting the material. Our unique line of aeration products can solve these issues. We have over 70 years of industrial expertise. 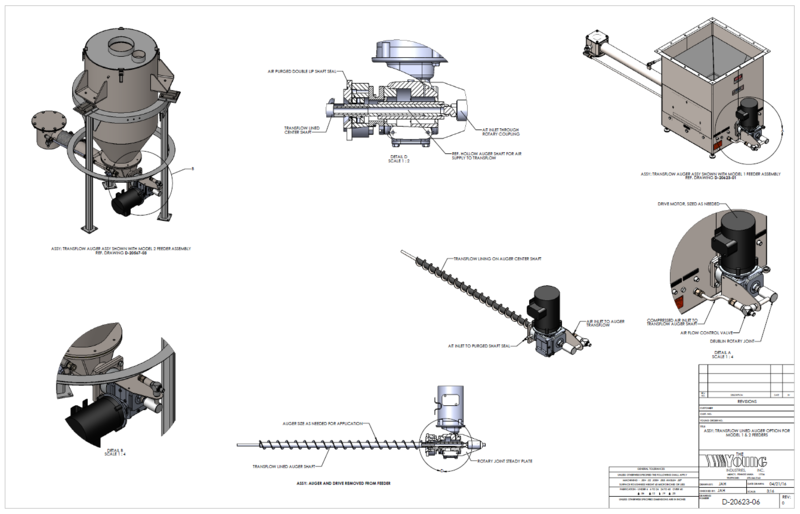 The Young Industries, Inc. is a value-engineered based manufacturer of bulk materials handling equipment. Our goal is to supply bulk materials handling products, services and replacement parts that are safe, trouble-free to install, simple to maintain, and easy to operate. We work at providing products and systems that have superior performance characteristics and provide cost savings based on having the lowest life cycle costs. Our equipment is designed and built for 24 hours per day, seven days per week operation with unattended service. The Uni-Cage System collects wood dust and other air-borne particles from production machines and pro­ cesses, filters the air and makes it clean. This provides better work environment for plant employees. Air exhausted outside the plant from the dust collection sys­tem is likewise clean. Their equipment is very well con­structed and the PTFE filter bags do an excellent job. Other collectors we have used have required frequent washing. We haven't had to do anything with the PTFE bags since we started running the system more than a year ago. In addition, the dust collector does such a good job of dust removal that we have installed it in our warehouse, and exhaust the filtered air right into the room, rather than to the outside. This reduces our building heating costs. All in all, the entire system has performed per­fectly since startup. Would you like to speak to one of our staff about your equipment needs? Just submit your details and we’ll be in touch shortly.